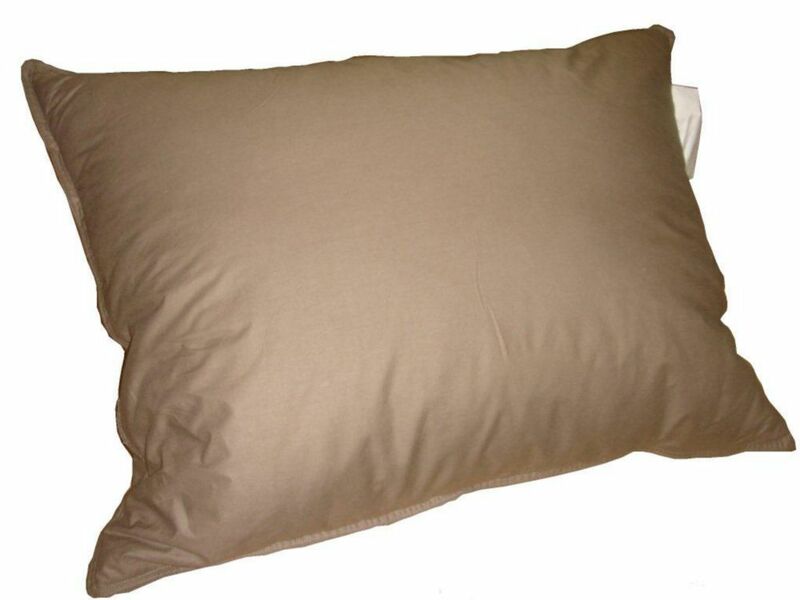 Ambassador Microfiber pillow with 100% cotton casing available in 3 sizes. DreamSerene Bamboo 260 offers luxurious protection for the ultimate nights sleep. Featuring a thermal regulating fibre, Bamboo 260 combines a durable textile with cashmere-like softness for maximum comfort from the moment you enter your bed. With its gentle softness, breathable construction and superior absorbency, DreamSerene Comfort Terry 220 delivers true terry comfort. Plus our innovative technology means you can sleep well knowing you have the best quality protection throughout your bed. Smooth Sleep 210 products combine our uniquely smooth fabric with advanced protection features to give you a healthy and comfortable nights rest. 233TC Feather Pillow, Mink, Queen Royal Elite pillow contains small white goose feathers and a 100% down-proof cotton casing. Hypoallergenic. Available in 3 fashionable colours. Sizes and weight: Standard - 20 x 26" - 35 oz, Queen - 20 x 30" - 42 oz, King - 20 x 36" - 50 oz, Euro - 26 x 26" - 50 oz.